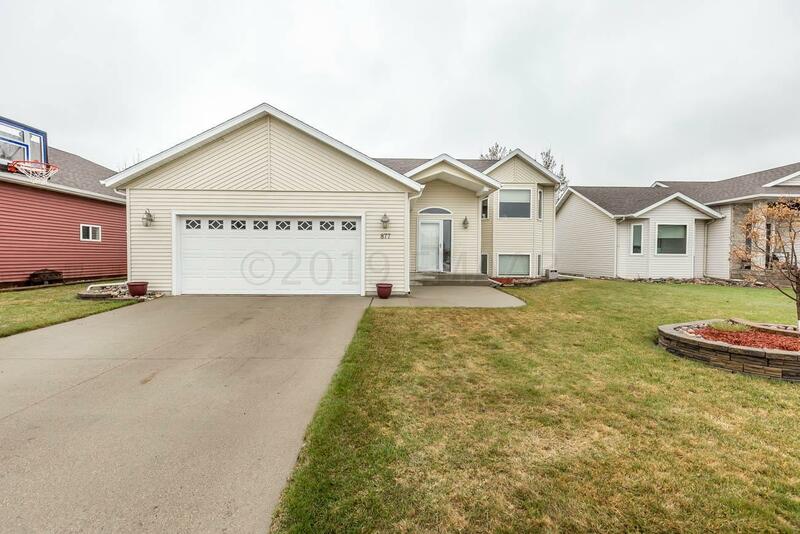 If you are looking for clean and meticulously cared for, this is your home. The owner takes pride in ownership and make sure everything is taken care for. This home boasts many features such as open floor plan, new flooring, wet bar, surround sound, vaulted ceilings, wood deck with patio for fire pit and two pergola's. The garage is another story, It's finished with heat, floor drain, epoxy floor and built in cabinets. The yard has a sprinkler system and is nicely landscaped. Did I mention the house has an air exchange an water softener.